The new Reliance Jio has been on top of the topics to talk about since September 1, when the owner of Reliance, Mr Mukesh Ambani, made the service officially public. The public have been running around to get their own Jio Sims ever since. But like everyone thinks, is the Jio filled with advantages or does it have some catches? Turns out that it is a mix of both. Here is 5 pros and cons you need to know about the Relaince Jio network. 2- Free Roaming Services Nation Wide: The Jio network provides free national roaming services. This is the first time any service is providing a free roaming system in the country. Previously, the huge roaming charges was a nightmare for almost everyone. This would be eased by the Jio Netwrok. 3- The free Wifi data network: Apart from the 4G network that Jio is offering, it also have the Wifi data system. By this, you can use free Wifi data from specified Wifi hotspots across the country by Reliance. 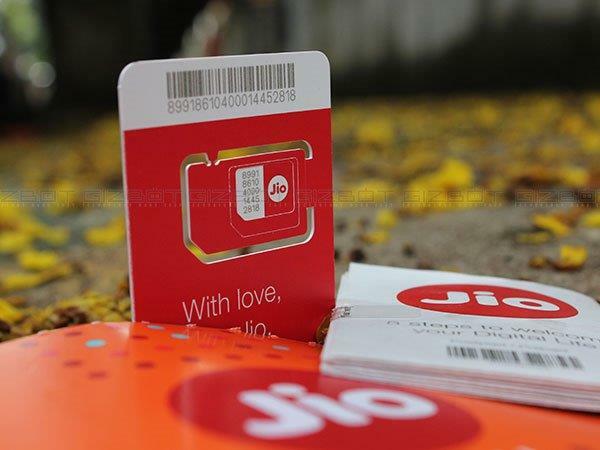 4- Voice over LTE calls: Since the customers pay only for data in Jio, the voice calls are also made available by the feature called Voice over LTE. This feature is comparatively new in the country but promises excellent clarity in the audio. But there is a catch in this feature. This service can be availed ONLY if your phone supports VoLTE. The normal 4G LTE phones doesn't support this. And added to this, the data should be switched on all the time to receive or make voice calls. 5- LTE Network: The Jio network offers only LTE network. Because of this, the user doesn't have to worry about the network dropping to 2G or 3G. So unlike the other services, which switches down to 2G or 3G when there is no network, the Jio network cleanly over steps them all. 1- The daily Data Cap: The "Unlimited" 4G data plans in Jio comes with a twist. The amount of 4G data that can be used per day is limited to 4GB. After using the 4GB, then the download speed will go down to 128kbps. 3- The "Night": Jio offers unlimited data plans to all the customers with any of its tariff plans, but with a twist. The Night in Jio is defined as the time between 2AM and 5AM, which means this offer will be valid only during this time unlike other networks which offer their night data from 11PM to 7AM. 4- Bandwidth Throttling: While you download big amounts of anything, the download speed comes down to 1MBPS. This is done to spread the speed equally to all users instead of just one user taking up the majority of data coming from a tower resulting in the other users getting very low speed data. 5- The Rs50/GB haox: There is a popular misconception about Jio that it is offering 1GB of 4G cellular data. But the catch behind this misconception is that Jio is NOT offering 1GB of cellular data for Rs 50, but it is the JioNet which can be availed in this price, Here, this can be made use of only in the specific Wifi Hotspots created in the Jio Network across the country.